This Amethyst cluster weights around 1-2.5KGS . Your Amethyst will include an information card. This.. This Amethyst Piece measures around 1" Your Amethyst will come boxed and will include an information.. 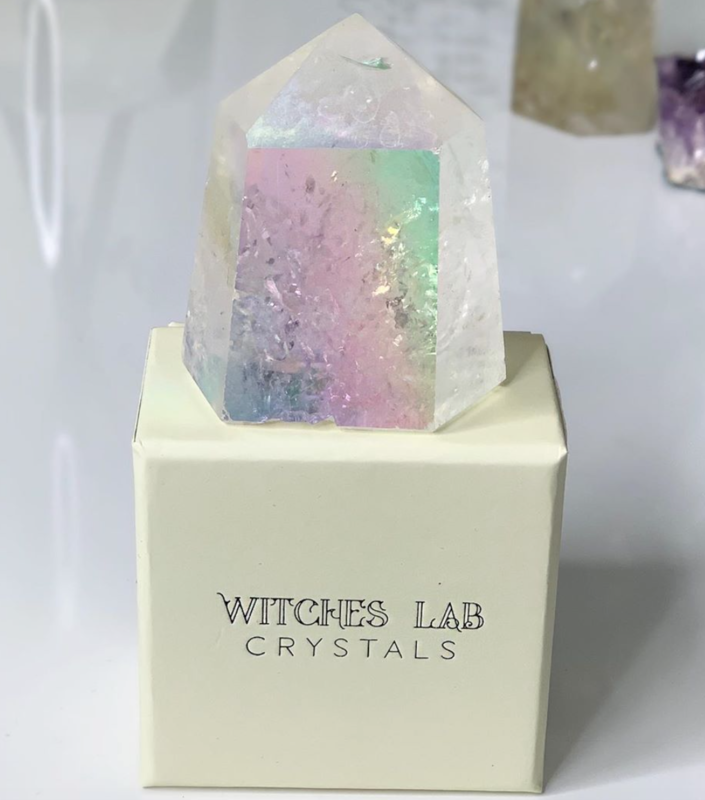 This Amethyst point has beautiful colours that reflect off the light creating an aura of rainbow col..